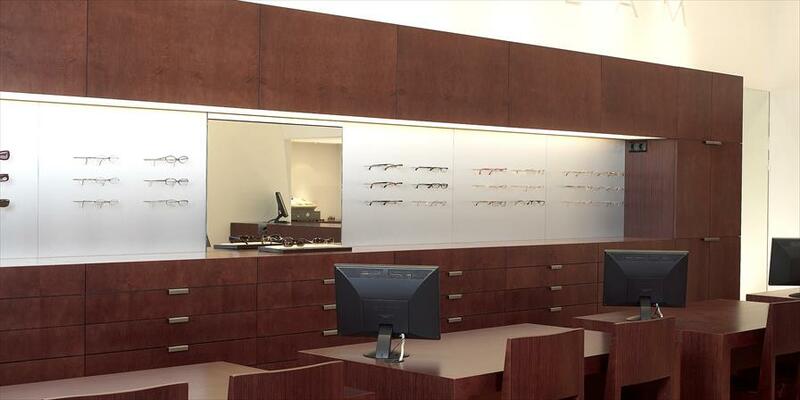 Van Warmerdam Opticiens - Glasses in Den Bosch. 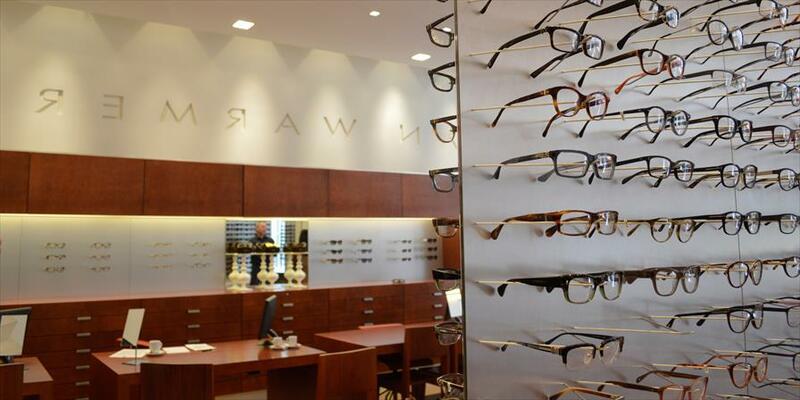 This optometrist carries that collection that’s just a little bit different – a little bit better. 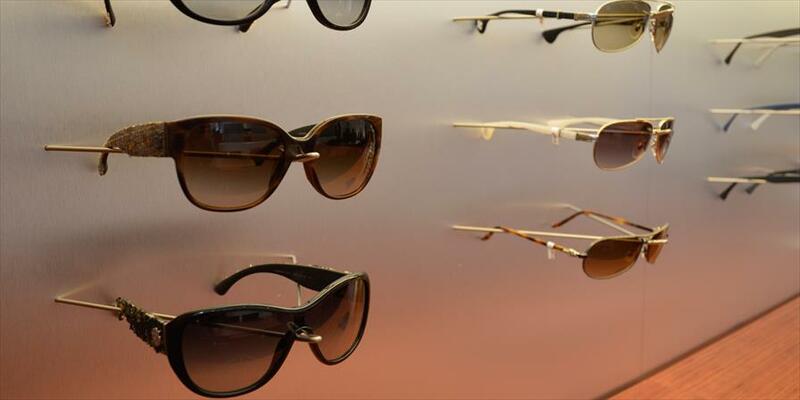 As the owners say: ‘you can find normal glasses anywhere, we carry the glasses meant to be seen!’ Of course, you can also come here for an extensive collection of contacts and sunglasses. Besides this, the certified optometrist will do all they can to give you the very best in eye care. You can also receive optimal guidance and advice when it comes to laser- or cataract surgery. 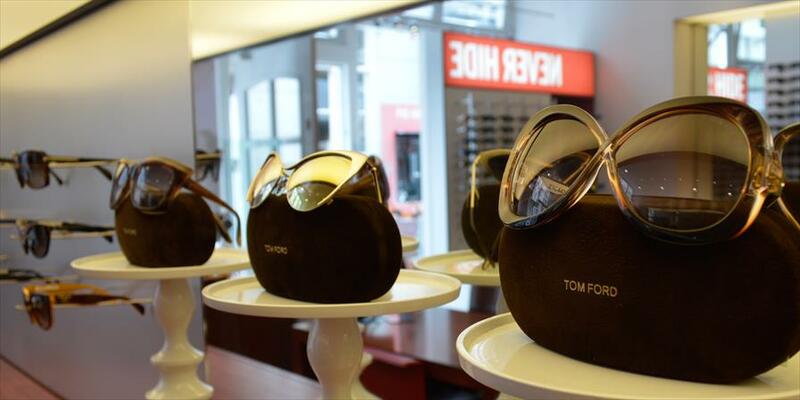 The customer base of this store is often looking for something special, both in fashion and in optics. 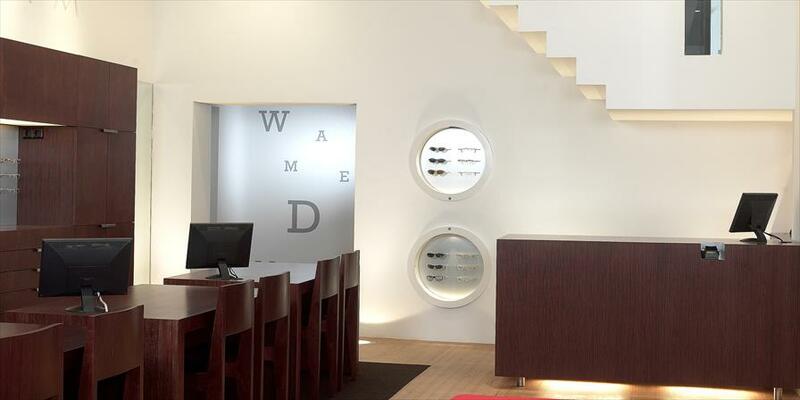 Van Warmerdam Opticiens is aimed at a target audience of men and women aged 25 to 65, who are looking for better pairs of glasses, and the best advice. The interior of the store is modern throughout, but it’s very cozy as well. The customer here isn’t a number; they receive personal attention. The staff truly loves to think along and offer advice. You won’t get smooth sales talk, but rather, reliable advice. The store is also in a top location: the Ridderstreet, which is a side street of the Markt. The street may have a grand name; it’s actually very cozy here, which gives this shopping town that extra bit of panache. Alain Mikli, Philippe Starck, Mykita, Orgreen, Lindberg, Paul Frank, Paul Smith, Oliver Peoples, Ray-Ban, Ralph Vaessen, Oakley, Chanel, Prada, Tom Ford.